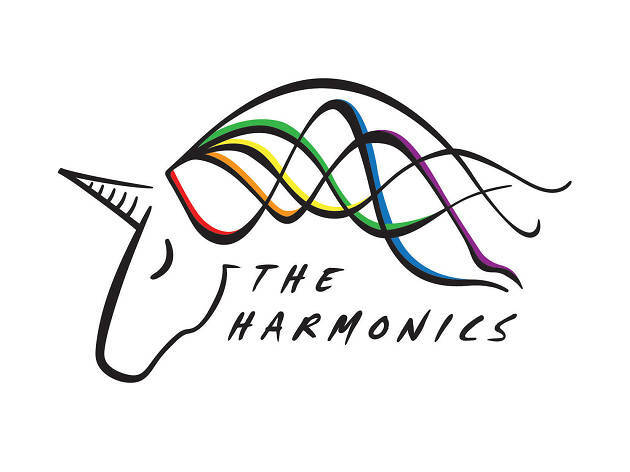 Two years after its first-ever live event, local LGBTI choir The Harmonics returns with a new live show about unleashing your potential and celebrating freedom. Joining them are special guests AndrewGyne, one of Hong Kong’s most celebrated androgynous performers, and The Unsung Heroes, a choir comprised of Filipino migrant workers who also struggle with issues of oppression and exclusion. 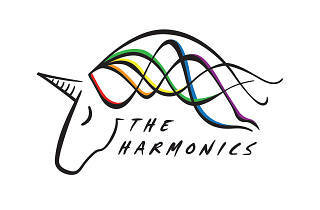 This concert allows all of them to unleash their voices and sing with pride.